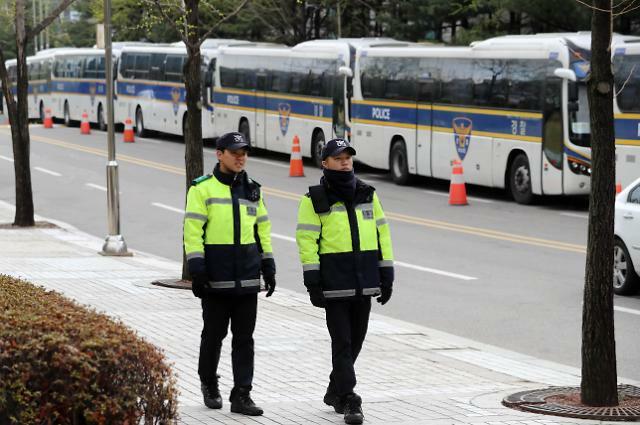 SEOUL -- In an effort to change public perception about hydrogen fuel cells in South Korea, Prime Minister Lee Nak-yon proposed the deployment of hydrogen police buses in the most important strategic location of Seoul. A dozen diesel-power buses carrying riot police and their equipment are parked on the Gwanghwamun road in central Seoul to guard the U.S. embassy, government buildings and the presidential Blue House. Police let their bus engines idle around the clock, emitting exhaust gas. "I make a public proposal to replace police buses, which are idling at Gwanghwamun, with hydrogen buses," Lee said Wednesday at a weekly government policy coordination meeting. 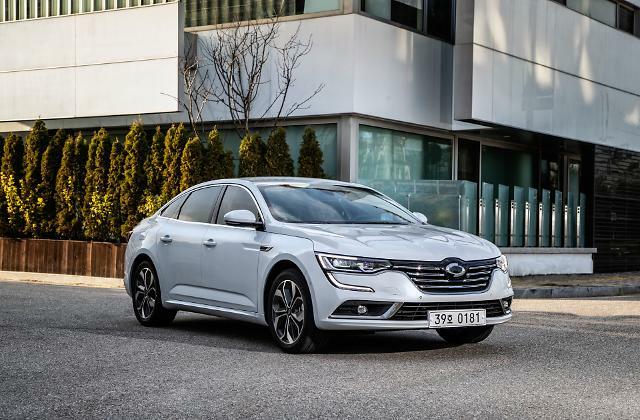 "They can contribute to increasing domestic demand for hydrogen cars, reduce the fine dust in the city center and raise public interest in hydrogen cars." The government has vowed to increase the number of hydrogen public buses to 1,000 by 2022. 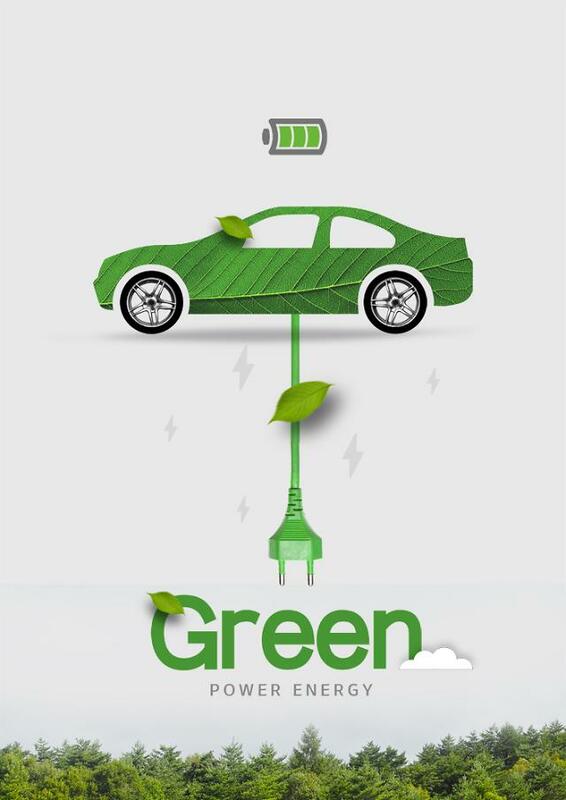 However, the commercial use of fuel cell vehicles faces an obstacle due to the lack of charging stations in urban areas. South Korean consumers are still worried about their safety. 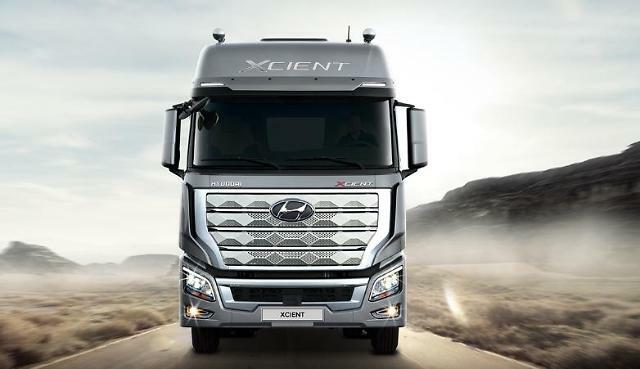 "We have world-class technologies in the field of hydrogen cars and fuel cells," Lee said, calling for full domestic support to increase exports of emission-free vehicles.